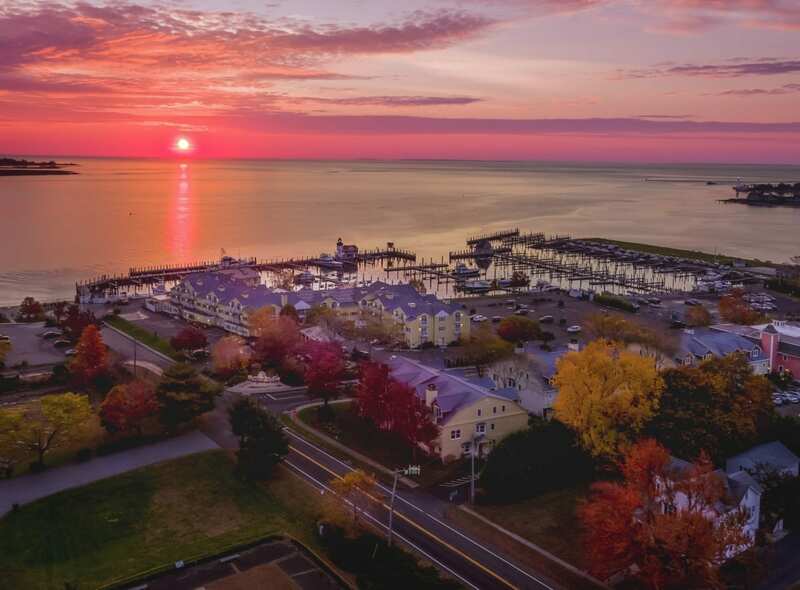 Nestled between the Long Island Sound and Connecticut River, Saybrook Point Inn, Marina & Spa boasts the best in waterfront tranquility. 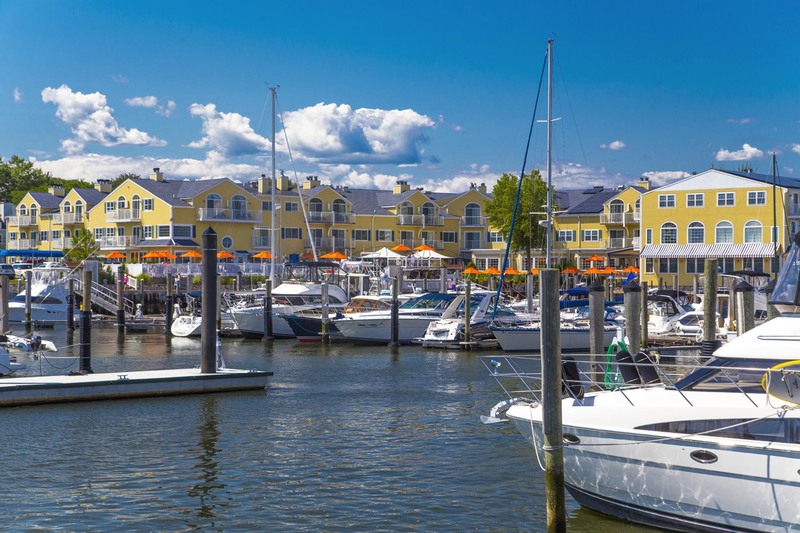 With every visit to Old Saybrook, Connecticut, encounter the friendliness of a small town, breathtaking marina vistas, and glimpses of rich history. 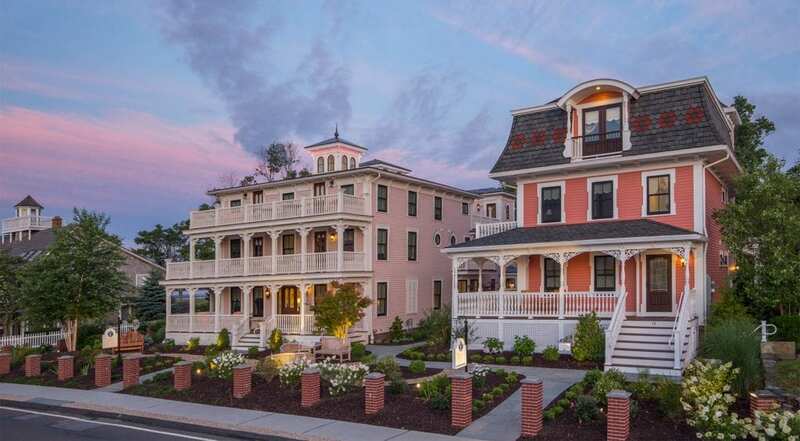 Saybrook Point Inn has created the perfect balance of northern extravagance and a touch of southern hospitality, to treat our guests to a truly charming experience. Relax with a day at Sanno Spa, delight in award-winning dining at Fresh Salt, retreat to your intimate accommodations, or explore our inviting marina. 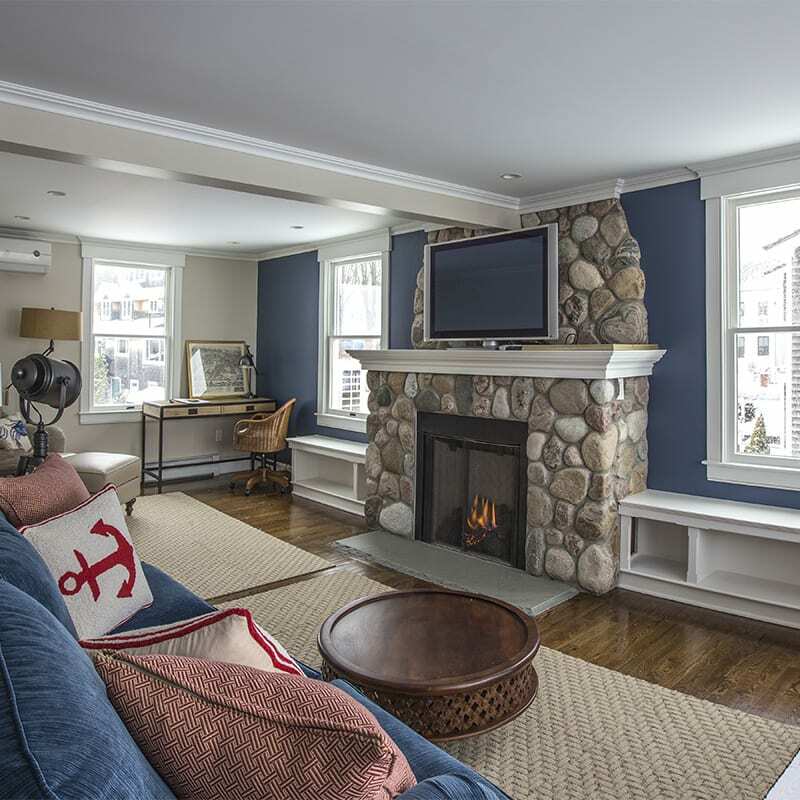 While Old Saybrook is petite in size, you’ll make enough memories along the Connecticut shoreline to last a lifetime. Experience Saybrook Point for yourself and discover how elegant simplicity and delightful coastal flair can enhance the way you vacation. 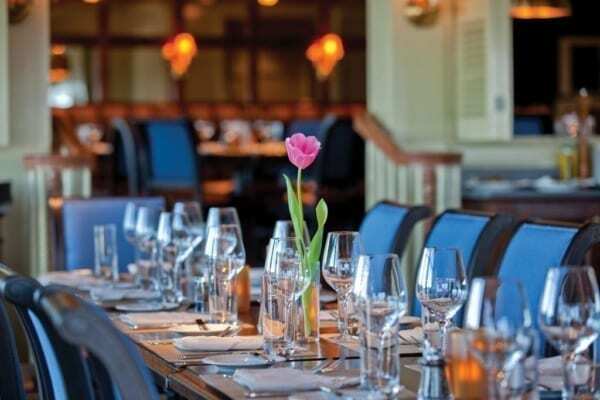 Book your Old Saybrook, Connecticut hotel reservations today for exceptional rates. 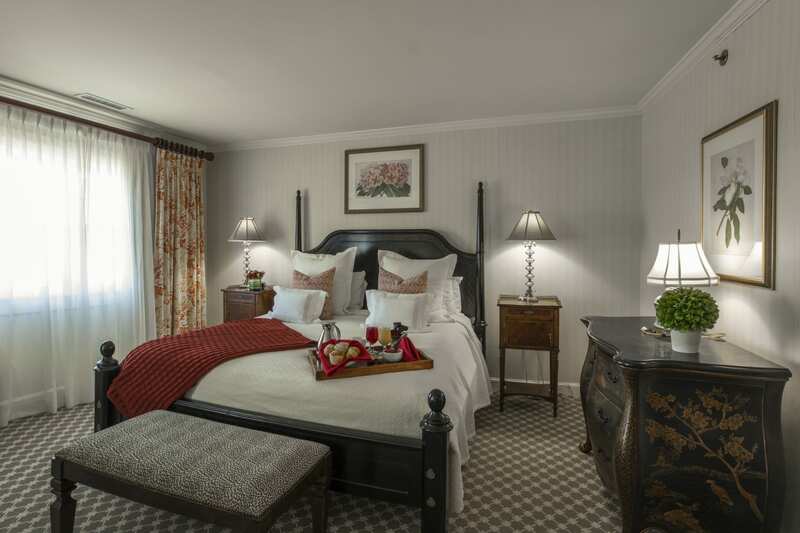 Our spacious accommodations, are perfect for a romantic getaway, a family vacation, or even a quiet escape to the coast. 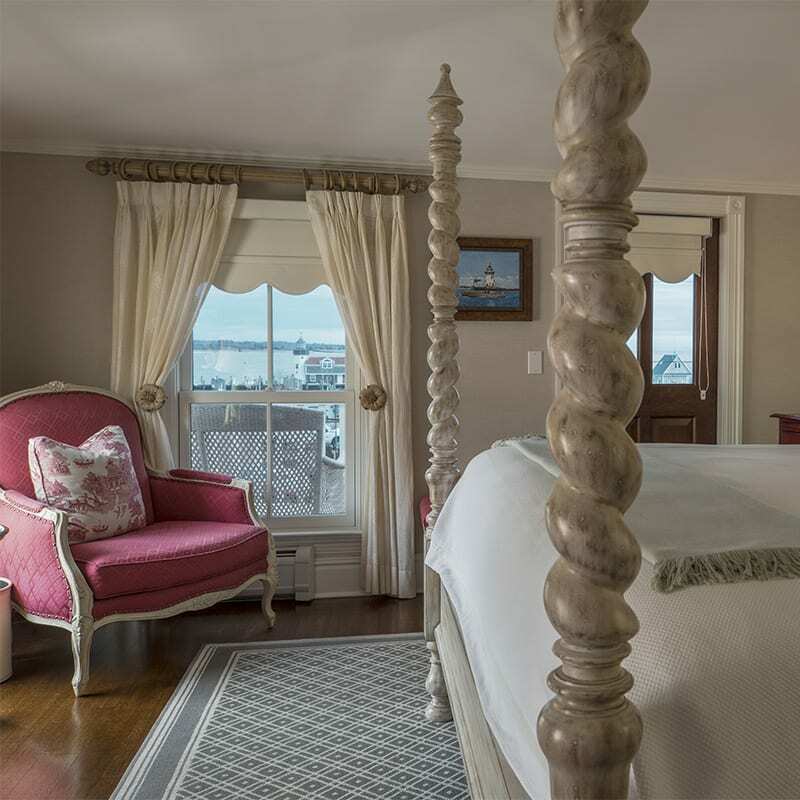 Choose from 82 guest rooms in our Main Inn, our one-of-a-kind Lighthouse Suite, or one of the 14 unique and distinctive rooms at our Guest Houses, Three Stories and Tall Tales. 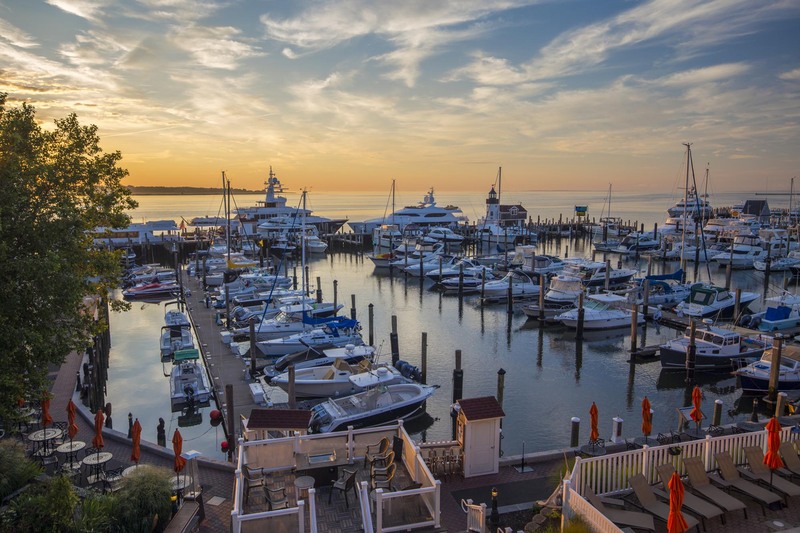 At Saybrook Point Inn, Marina & Spa, you can always discover overnight accommodations to fit your individual needs. Be our guest in one of our two historic guesthouses. Named in the literary spirit, Tall Tales and Three Stories guesthouses offer the perks of a traditional hotel stay with a brand-new twist. These houses are located just steps away from the Main Inn, allowing for total privacy and relaxation. Plus, you can enjoy living spaces such as common room areas, game rooms, and roof-top fire pits. 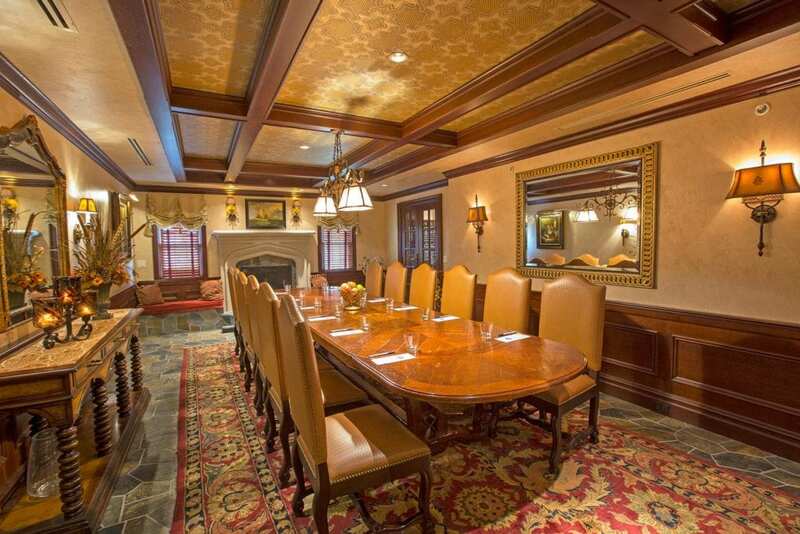 As a patron of our guesthouses, you and your guests can enjoy all of the amenities of our Main Inn. A perfect space for a group of friends, family or retreat. 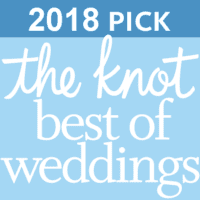 Your special day will be a magical one with the gorgeous backdrop of the Connecticut Shoreline full of charm and unique character. Let our experienced Wedding Professionals help bring your vision to life with elegance, color, and seaside charm. Saybrook Point Inn has an amazing reputation for handling weddings of all sizes and styles. With several options for your ceremony, cocktail hour, and reception, you can leave all the details to us. 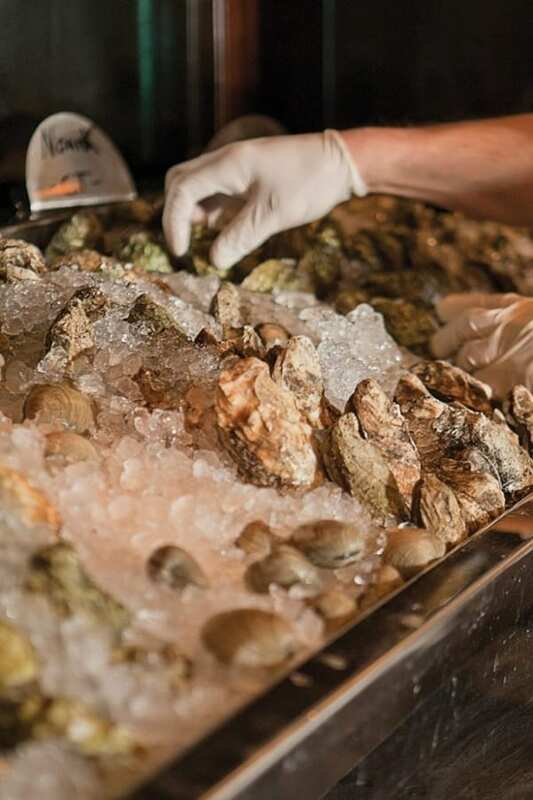 Fresh Salt is more than just a restaurant; it is a place to enjoy another’s company and experience breathtaking views. Planning a wedding shower, baby shower, bar mitzvah or holiday parties is easy with our professional staff. Our event venues range from outdoor waterside terraces to intimate private rooms ranging in size and layout with the most gorgeous seaside view in Connecticut. Experience a luxurious level of pampering and indulgence with SANNO Spa. Meetings are meant to be impressive and efficient, to bring peers together to learn and listen to one another. Your stay on Connecticut’s waterfront starts here — wake up on the water in one of our 82 spacious guest rooms within our original main inn. Named in the literary spirit, Tall Tales and Three Stories guesthouses offer the perks of a traditional hotel stay with a brand new twist. 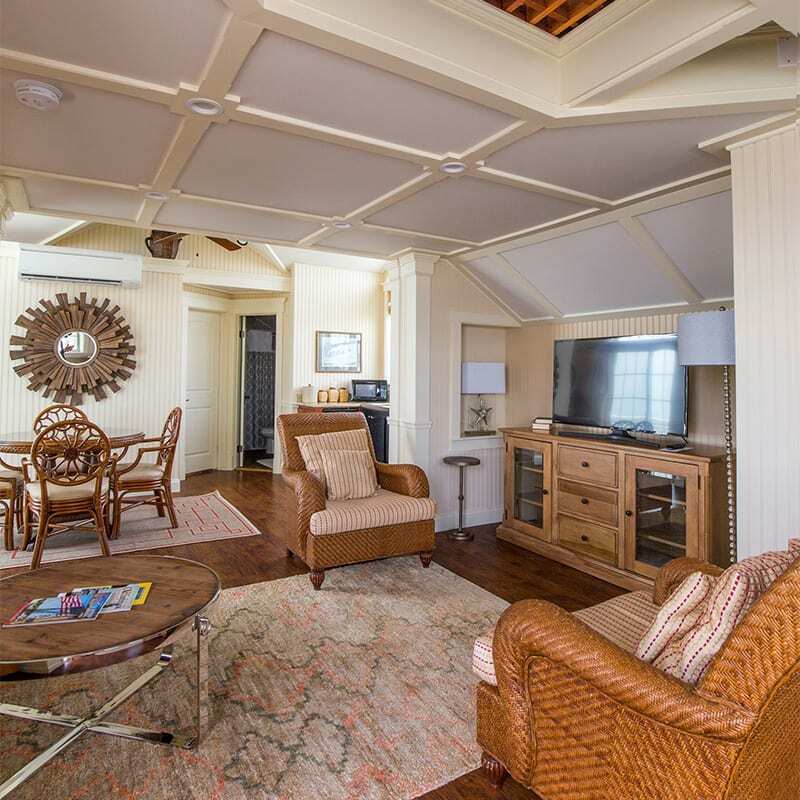 Located outside of the main building, the Lighthouse Suite is the most intimate and unique of all our accommodations on property. Saybrook Point Inn has an amazing reputation for handling weddings of all sizes and styles. With several options for your ceremony, cocktail hour, and reception, you can leave all the details to us. Stayed here during the holidays in December and it was very nice. Beautiful views and friendly staff is what sticks with me the most. My significant other and I stayed at the main inn in one of the full suites – separate living room from bedroom and bathroom. There was a rainstorm when we were visiting, and watching it out the windows was quite relaxing as the room was cozy and inviting. The views overlooking the boats and water were pretty and quaint. The furniture was comfortable and there were some pretty unique pieces used to decorate the room, which made it a unique and interesting place to stay. Everyone working there was friendly and nice. 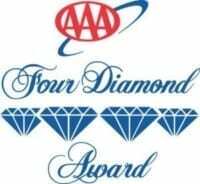 The rooms were elegant and perfectly clean, and the staff was friendly and helpful. We had creative, tasty cocktails at the bar and then a delicious dinner at the restaurant, especially the calimari appetiser. Came here for a quick weekend getaway with my husband. It was great! We stayed in a junior water-facing room (probably not the exact phrase for it.) The room was spacious (as was the bathroom) and tastefully decorated; it had a nice little balcony overlooking the marina, and the bed was SO comfortable. The lotion/shower gel/etc. they give you always smells aaaamazing. Read More of this review at TripAdvisor. What a beautiful hotel in an equally beautiful setting. Our room was spacious, comfortable and spotlessly clean. French doors opened onto the decking where we were able to enjoy fabulous views of the sunset and sunrise over the marina. We ordered room service which was delivered exactly when we wanted it. The food was delicious. The restaurant menu is full of choice and we wished we’d had more time to allow us to enjoy a meal there. We also wished we had booked more than one night to fully enjoy all that this wonderful hotel has to offer. We will definitely be back! Special thanks to Scott on reception who made us feel so welcome with just the right balance of warmth and professionalism. We cannot recommend this beautiful hotel highly enough. Thank you Saybrook Point Inn, for making the last day of our travels so memorable! Spent a weekend at the Inn and it was just as I remembered. I had a suite in one of their new buildings and it was wonderful. 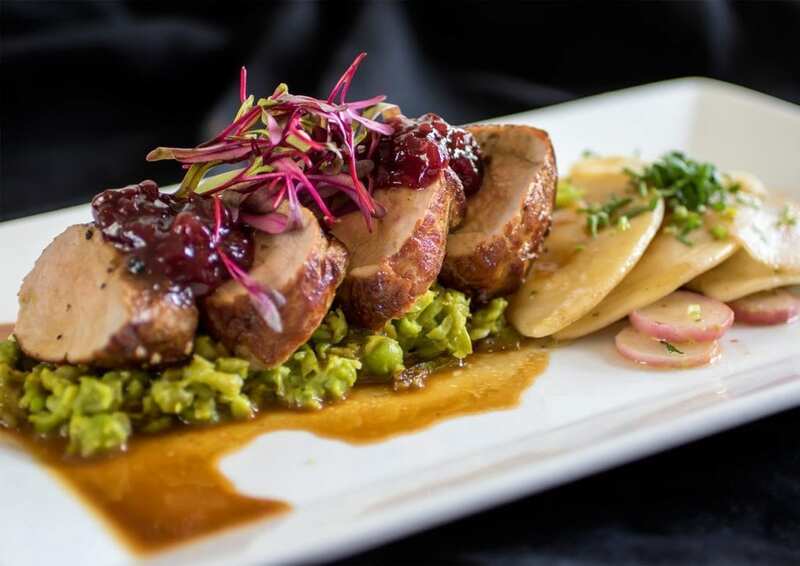 We ate at Fresh Salt one of the nights and truly enjoyed our meals. Staff throughout the Inn were great. We were extremely impressed by our beautiful accommodations, including the in-room fireplace. The staff we encountered were all friendly and helpful– for example, shuttle service and fire logs were provided promptly upon request. The hotel setting is very pretty, with scenic water views. Stayed overnight in a mini suite at the SPI&S and could not have been more impressed. 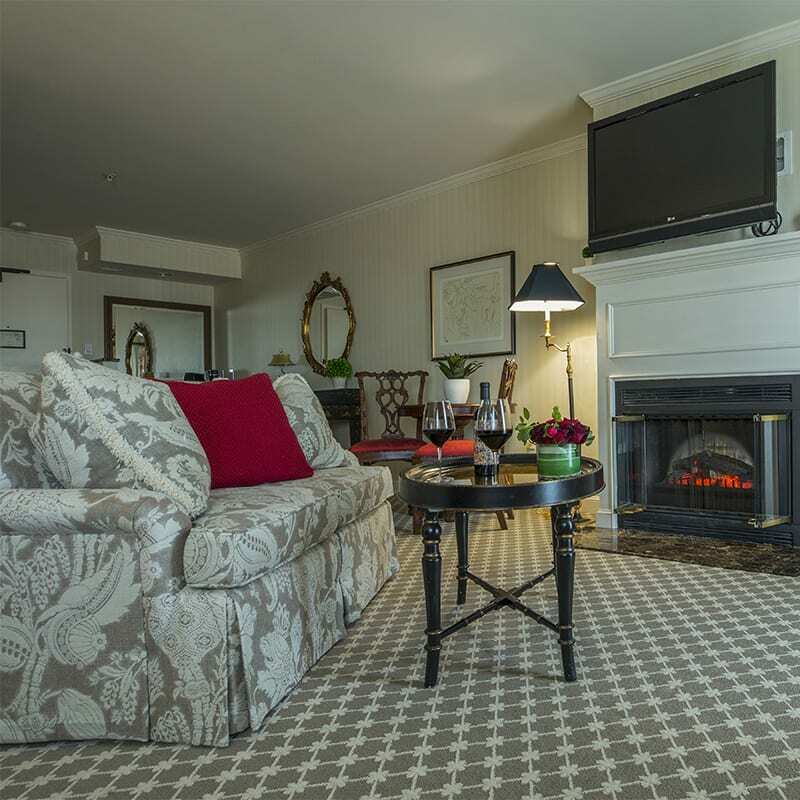 Absolutely beautiful accommodations, a real fireplace (duraflame logs provided), jetted spa tub, huge shower w/ sunflower fixture, queen bed w/ pillow-top mattress, in room mini fridge, his/hers sinks & all the soaps & lotions you’d expect – etc. Access to the 2 pools, sauna & steam rooms (both co-ed and located in the public pool area, steam room is very small). Actually surprised to see as many small children (under 10 yrs old) at the pool. This was a tad noisy and splashy- but kids are kids. Staying in February – we were surprised to see the outdoor pool heated! We will definitely stay again in warmer weather and take advantage of opening the slider doors and letting the fresh sea breeze inside!